This wrap will go around your wrist four times, made out of first rate cow's leather in distressed coffee brown and featuring a sterling silver blossom amd sterling silver beads. Great piece to combine, layer or wear on it's own. This bracelet can be made shorter or longer. Just send me a message if you need it in a different size otherwise I will send as detailed above. 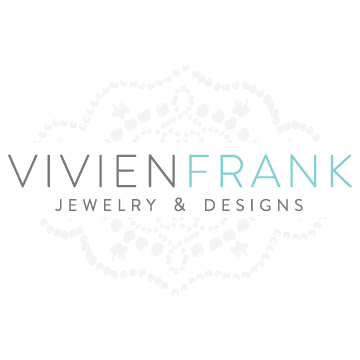 © 2019 Vivien Frank Designs. All Rights Reserved.